Leading festival of fashion Pure London is delighted to announce a collaboration with the Conscious Fashion Campaign (CFC) supported by the United Nations Office for Partnerships at the February 2019 show. A dedicated installation, located within the Conscious section, will highlight fashion brands that are working to end poverty, protect the planet, practice sustainability, and raise awareness through meaningful philanthropic and customer engagement initiatives in an effort to transform our world through fashion. United Nations representatives will take part in the Pure London Content Programme of seminars to discuss and address the key issues facing the fashion industry and the importance of the United Nations Sustainable Development Goals. Pure London introduced its Conscious section for ethical and sustainable brands last season and joined forces with the United Nations to launch the Power of One campaign, to support the Sustainable Development Goals with individual pledges aimed at collectively creating change. This season the journey continues. For the February show, all brands working towards sustainability will be given the opportunity to submit samples to the Conscious Fashion Campaign Installation. Their pieces will be given tags to educate the audience on which Sustainable Development Goals their brand is supporting and their stand number to drive traffic to their collections. Pure Conscious partners Common Objective will also be involved with the execution of this project by hosting a panel discussion with United Nations guest speakers. Common Objective will also be hosting their own guided buying tours bringing buyers directly to brands in Conscious and the CFC installation. Pure London is also pleased to reveal that the Conscious section has grown exponentially since its launch and February will offer visitors a broader cross-section of exciting new womenswear, menswear, and accessories created with sustainability and ethical manufacturing at their heart including Komodo, Nomad Tribe, Reina London, Pasithea, Felicia, Iggy & Burt, The Conscious Company, Soruka, Good People and The Afterlife Project. 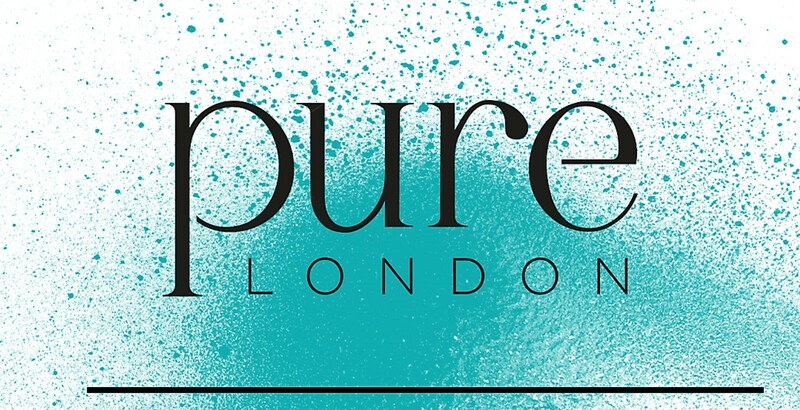 The next Pure London and Pure Origin takes place at London Olympia from the 10th – 12th February 2019. Visit www.purelondon.com for further information and more highlights from the latest show.